University of Toronto professor Jordan Peterson tells Piya why he decided to speak his mind against gender neutral pronouns and against what he views as the bigger issue of political correctness on campus. Since then, we reached back out to Jordan Peterson to ask whether he will use gender-neutral pronouns in his classroom, now that Bill C-16 is law. He told us, "I certainly won't use them now that I am compelled to by law. It's a reprehensible law ... a wolf in sheep's clothing. I don't believe, either, that any such prosecution would stand a court challenge, unless the courts have become corrupted, too, which is unfortunately possible." 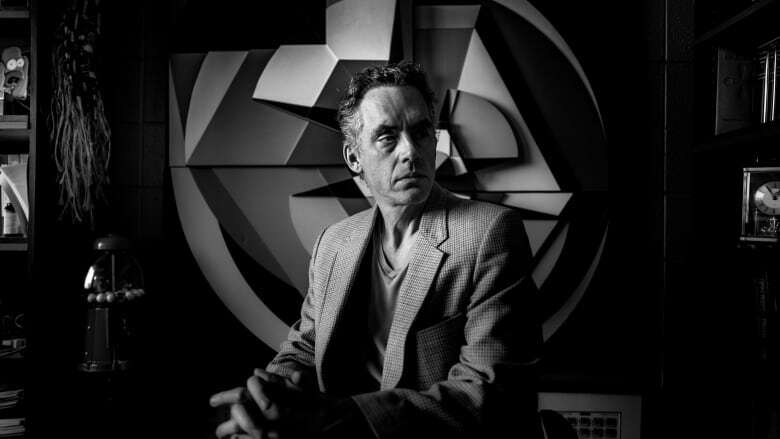 Jordan Peterson is arguably one of the most controversial professors on a Canadian campus right now. It started when the University of Toronto psychology professor posted a video on YouTube in fall of 2016, in which he took a stand against using gender-neutral pronouns like "them" or "they", "ze" or "zir." "I don't believe that you have the right to determine how people address you in regards to pronouns," he said. Peterson has a lot of supporters. Some have pledged tens of thousands of dollars in donations to help him keep up the fight. He also has a lot of critics, including those who call him "privileged" and "transphobic". For Peterson, this is about something bigger - fighting for free speech and against the tide of political correctness. "If my free speech isn't impeded it's because I fought for it, not because there was nothing to be concerned about," said Peterson, referring to several letters he received from the university asking him to stop making remarks that could discriminate against students. "For about four months, three months, it wasn't obvious to me that I was going to be back teaching...That was rather nerve-wracking," he said. "My levels of anxiety about coming to the campus had become elevated...I was anxious about the possibility for confrontation." According to Peterson, the university decided to back off because he received a lot of support. "You can either not act or act. But if you don't act, you pay. And if you act, you pay. So, you decide what you're going to pay for, but you don't get to decide if you're going to pay," he said. "I decided a long time ago that I was going to pay for saying what I thought, not for not saying what I thought."